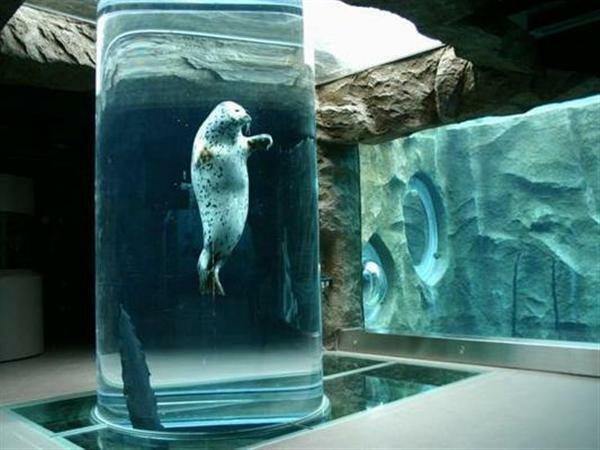 At the northernmost zoo in Japan, it is the Asahikawa Zoo which suddenly became famous by carrying out the action exhibition where the natural ecology of the animal is seen on the theme of "Tell The Life". For the first time in the country, there is a successful track record of natural breeding in captivity such as polar bears, Amur leopards, and Konohazuk. 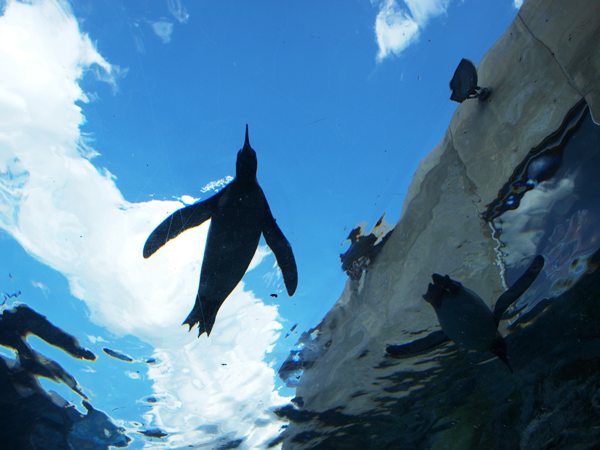 The Penguin pool is equipped with an underwater tunnel, where animals move, swim, and fly close to the building. The walk on the snow which started from the lack of exercise of the penguin in winter is also famous. The munching time of the meal is called, and there is an event to see animal's behavior. You can enjoy shopping and eating while being healed by cute animals. "Zoo Shop & Kitchen Cocolo (Kokoro)" is also convenient for souvenirs and meals. If you are travelling with children, you will have four nursing rooms, and there are eight resting places where you can enjoy your own meals. 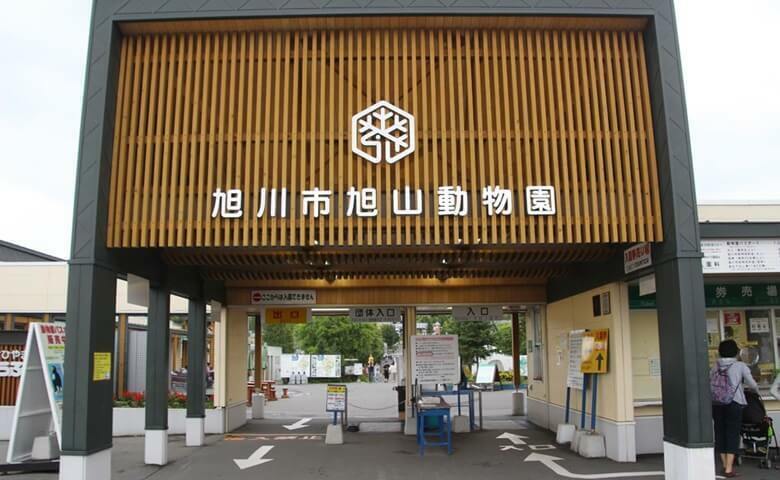 The munching time bulletin board is located at the main gate, West Gate, East Gate and Support Center, and there are several free Wi-Fi spots in the Asahiyama Zoo. It is sure to be able to enjoy it from the child to the adult because it is an exhibition method of the zoo which is easy to use even with the child, and is impressive. What I like the most is the moment the seals pass through the cylinder tank.